I blinked and here were are. She came early and has been a go-getter from the start. I’ve got it recorded in my journal that she never stopped moving in the womb, and let me tell you, that hasn’t changed since she’s been out! 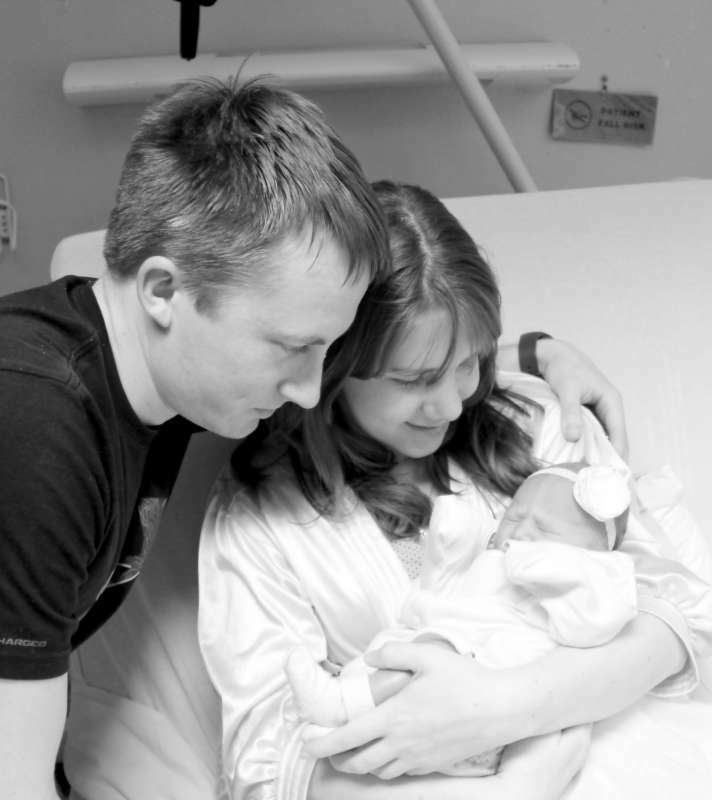 But for the purpose of today, I want to share with you her birth story. 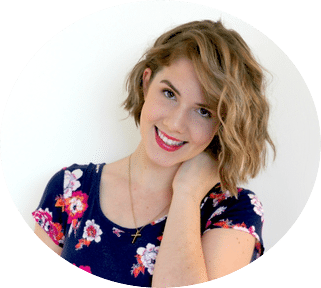 The first reason I’m sharing it is that it’ll be written down, and the second is because I remember scouring the internet for birth stories when I was pregnant because I felt they helped to prepare me. 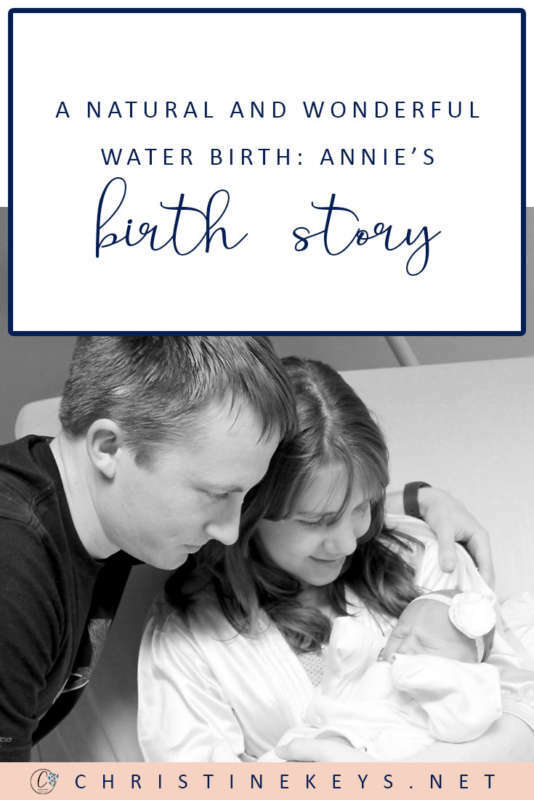 Annie’s birth story started sooner than I ever really expected. I was 37 weeks and 5 days pregnant when around 12:30 am my waters broke. I was lying in bed and it woke me from my sleep. However, I was in such disbelief that it was actually happening that I simply got up to the toilet to clean up a bit and then went back to bed. Well…it wasn’t actually that simple. What actually happened was that when I got to the toilet my waters went all over the floor. I cleaned it up but ended up clogging the toilet with the paper. I woke my husband because what else do you do in that situation?! However, I didn’t tell him about my waters breaking. He just quickly fixed the toilet and we both went back to bed. About a minute later, little Annie decided to start moving and all of a sudden my waters were GUSHING! I jumped out of bed and yelled for my husband to get me a towel. I knew that there wasn’t much else for me to do at that point because I wasn’t having contractions yet, so I decided to try and get some sleep while I could. That never ended up happening though because contractions started soon after. They were 15ish minutes apart, to begin with, but started getting closer and closer. They weren’t particularly uncomfortable but I wanted them to keep going so I decided to get up and walk around. I put on some makeup, did my hair, and tidied the house. I think it was around 2 am that I decided to call my mum. My previous labour was short and I didn’t want to risk not having my mum around for the birth. It would have been around 3:30 am when my mum and younger sister arrived. We chatted in between my contractions, which were now more like 3-5 minutes apart. I used the birthing ball to sit on and bounce which was comfortable. Already, this labour was a lot more comfortable than my previous. While contractions weren’t super regular, they were very manageable and I got a proper break in between. It was around 5 am that my husband came through and at the same time I went to use the toilet. The contractions were getting intense now. In fact, I was already starting to feel pressure and that scared me a little because I hadn’t even called my midwife yet. My mother had asked me a few times if I wanted to go to the hospital yet and I had repeatedly said no. However, after returning from the bathroom I had another contraction which HURT. We looked at each other and I said, “I’m gonna call the midwife.”. That was around 5:30 am. 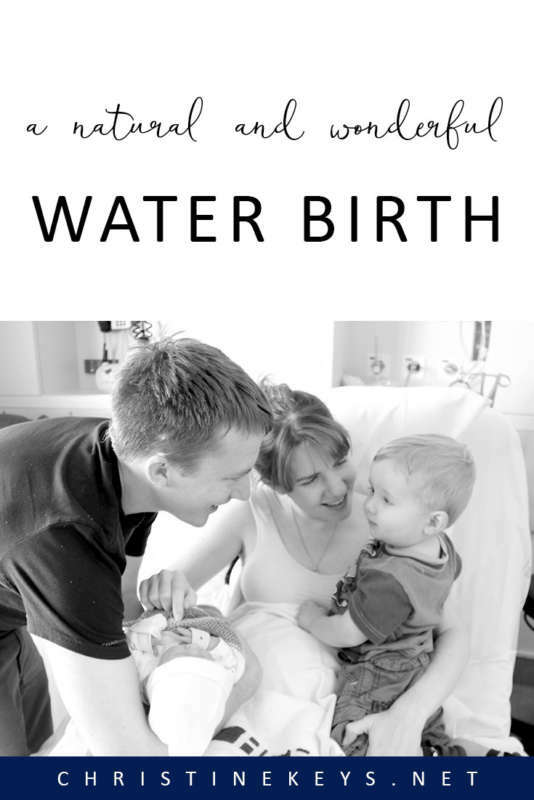 I wanted a water birth with my first son, but at the hospital in our town there is just one birthing tub and it was occupied when I arrived at the hospital. This time around I was in luck and it was all mine to use. 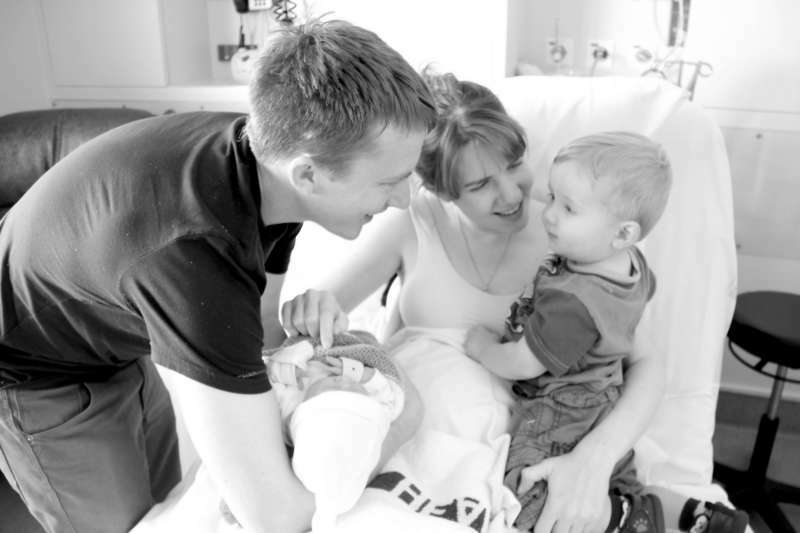 We arrived at the hospital before my midwife, so the hospital midwives took over my care for the time being. They checked Annie’s heart rate and my blood pressure, as well as checking my birth plan. Also, I distinctly remember the midwife saying something about needing to keep an eye on everything because the baby was coming a bit early. I guess I hadn’t worried about it because in my mind 37 weeks was considered early term and everything would be just fine. I wouldn’t say that I worried at all, but I was more aware that Annie might need oxygen or something after she was born. While the tub was filling up, I leant over the bed during my contractions. I rocked, swayed, and moaned my way through them. The breaks in between them were no longer used for chatting, but simply to recover. My mum helped me into the tub and my husband sat on a chair in the room to my right. I kind of squatted and leant over the side. One thing that was difficult about this labour was the back pain. I hadn’t really experienced that with my eldest, but this time it was pretty intense. My midwife had arrived at this point and handed my mum some essential oils to rub on my back during contractions. The smell was lovely and the counterpressure helped SO much. This was also when I started entering transition. I had a sudden urge to throw up, which was the exact same thing that happened with my first labour. It was a good sign to me. Read about what other signs could mean your baby is coming –> These 3 Intense Signs Can Mean Your Baby Is Almost Here! I think transition lasted around 40 minutes to an hour, but the details are a bit hazy because it was so intense. I remember looking at the clock and wondering how much longer it would go on for. And then there was one contraction that I distinctly remember just before I started pushing. I was about to breathe a sigh of relief that it was over when it kicked in again. 2 or 3 contractions one after another and I could literally feel Annie descending. It was overwhelming and empowering all at the same time. I attempted to use gas & air for pain relief but I didn’t like it at all this time around. It made me queasy and I felt out of control so I didn’t really use it much. 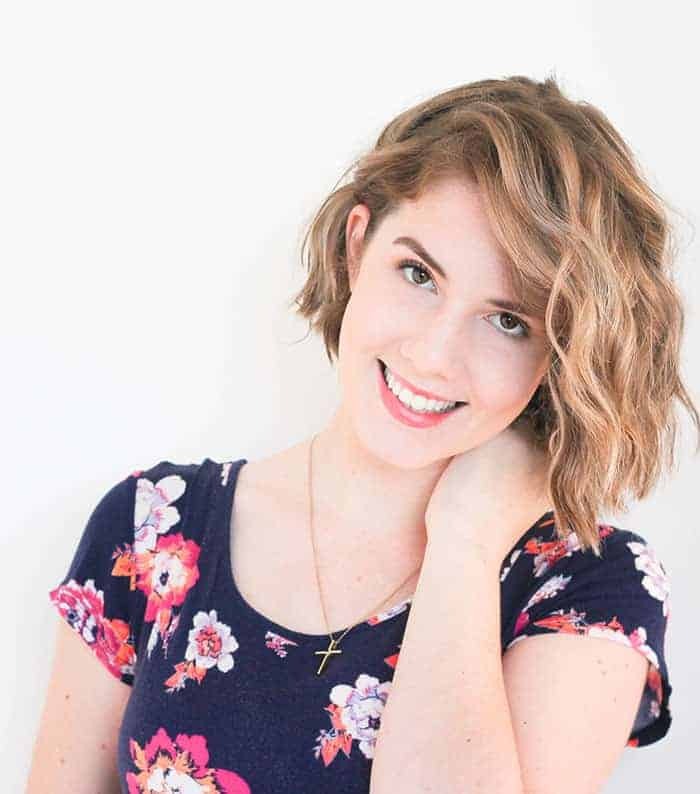 Now, my midwife had been preoccupied with paperwork for the most part but at this point, my mother signalled for her to come into the room because I said the baby was crowning. (P.S Read about how to choose an amazing midwife HERE). Honestly, there’s not really anything you can mistake for that feeling. It freaked me out the first time around, but with this labour, I ignored the fact that it felt so strange. I tore last time and I wanted to avoid that at all costs this time around. So, I didn’t push until I absolutely couldn’t help it. Mentally preparing for childbirth really helped me through this. I breathed through all the stretching and the ring of fire. However, once her head was out the contraction didn’t end. I held off pushing for as long as I could but I pushed fairly quickly and that was it, she was out. I was so happy and excited to hold her. She was in my arms and looking around, however, she didn’t feel right. She looked fine, but she was limp. 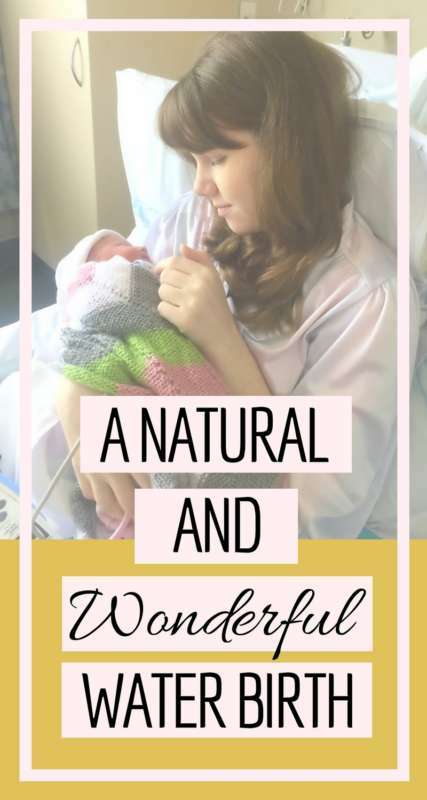 I kept questioning the midwife as to whether she was okay, and she kept reassuring me that everything was fine. I’m not sure what she was doing, but the midwife walked into the other room for a second and then when she came back to check on Annie a few moments later, she totally changed her tune. She went into panic mode and immediately clamped Annie’s cord in order to cut it. Annie’s heart rate had dipped super low. The emergency bell was pressed and Annie was whisked away. I was left in an emptying tub while they gave her oxygen and worked on getting her to breathe and get her heart rate up. I wasn’t worried, I was annoyed. 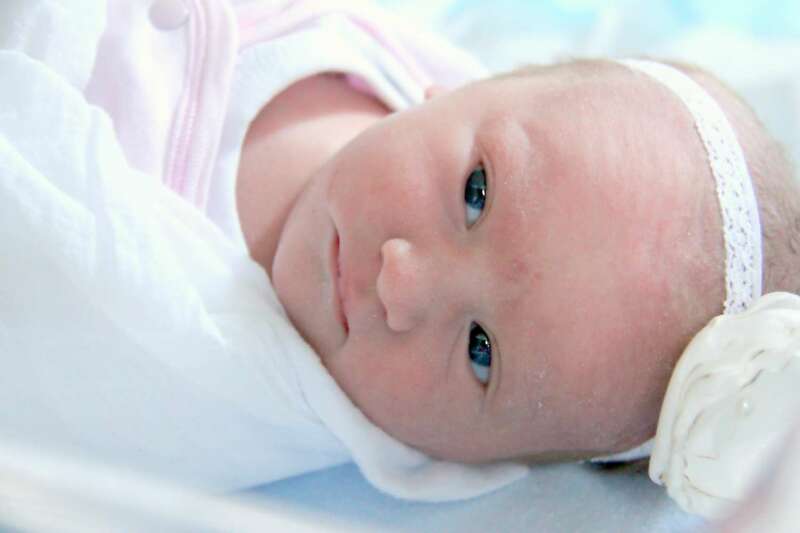 My mum and husband kept reassuring me and I could see the worry in their faces, but I was just irritated that the midwife hadn’t listened to my concerns. I was soon on the hospital bed and the midwife was seeing if I could deliver the placenta. I ended up having to cough it out. Annie was fine. She recovered very quickly and they laid her on me. She was wrapped in a towel and all pink and beautiful. The one thing that I missed so much was not having that skin to skin time. I’m not sure why it was overlooked but it just never happened. I was also having wicked after pains. They were awful. My midwife had another place she needed to be so she handed over my care to another midwife who was amazing. She got me comfortable and really gave me the care that I needed. 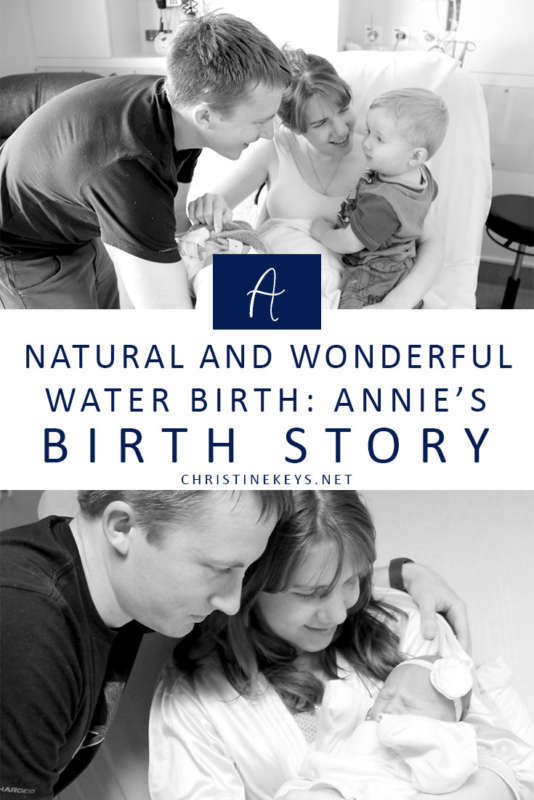 Despite the emergent care that Annie needed and my negative experience with my midwife, I still look back on Annie’s birth with such fondness. It was a wonderful time and I truly enjoyed it. She was born at 7:37 am, making her labour short and sweet. I learnt a lot from her delivery and plan on doing a few things differently next time, but I’ll definitely be trying for another water birth! Share with me your experience. How long was your labour?